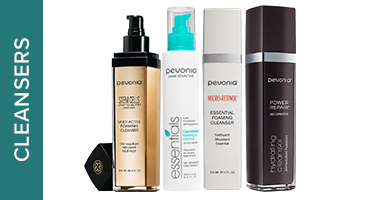 Pevonia® is available in nearly 130 countries worldwide in prestigious destinations, resort and hotel spas, as well as premier day spas. Experience Pevonia spa treatments for optimum de-aging and unparalleled rejuvenation. 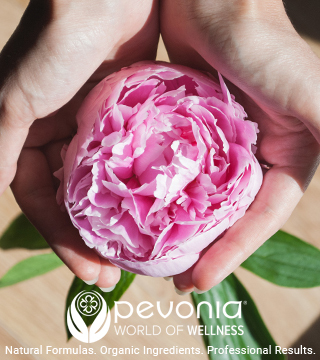 Pevonia's green skincare products & in-spa treatments unite the finest natural botanical & marine ingredients with advanced technology and delivery systems to ensure the products reach the deepest layers of the skin for maximum absorbency and truly phenomenal results. Sign up for exclusive updates, new arrivals and insider-only specials. Don't miss out! 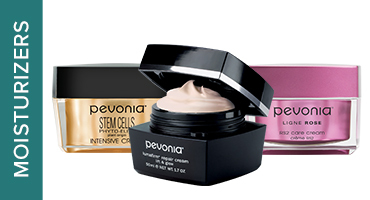 Become a Pevonia Insider and receive 10% off your first order for signing up! Be on the lookout for your 10% off code in an email from [email protected] (add us to your address book to ensure delivery). Pevonia values your privacy, we will never share your information. You may opt-out at any time.